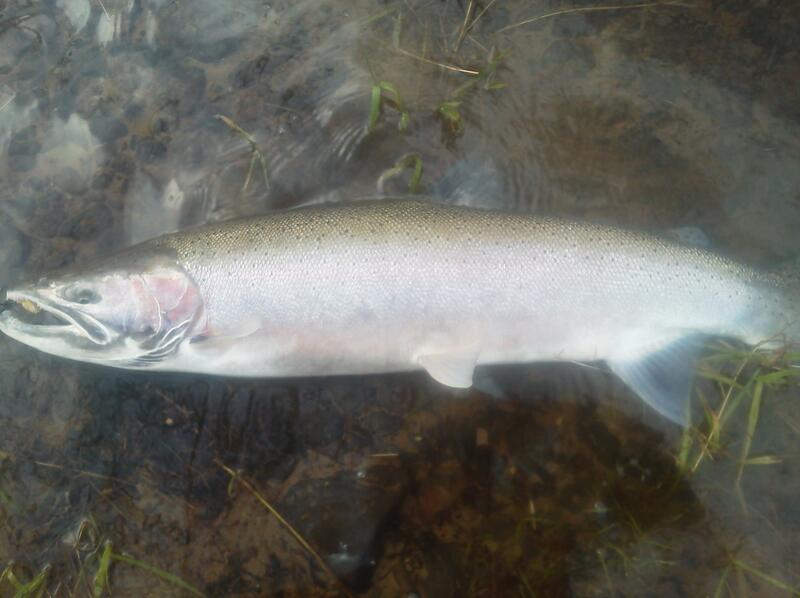 Steelhead: Dec. 1st. 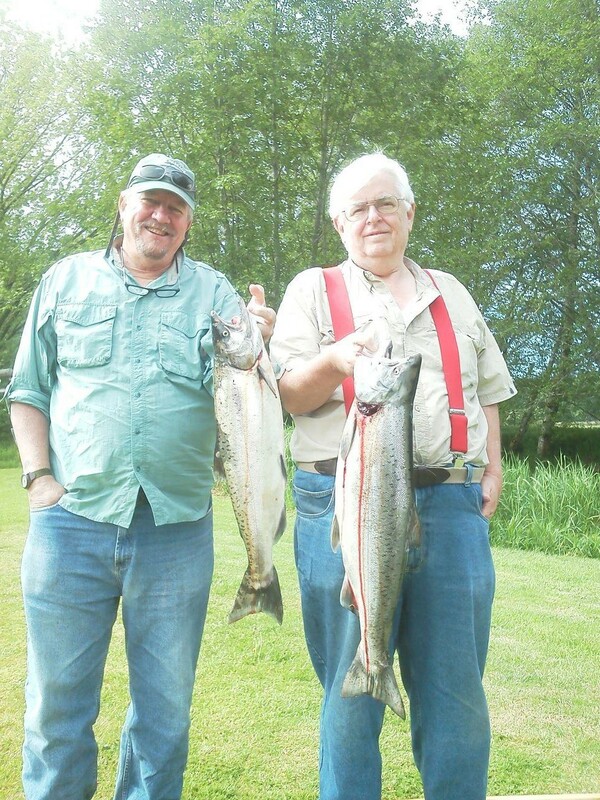 - March 1st., Salmon: April 1st. - June 1st. 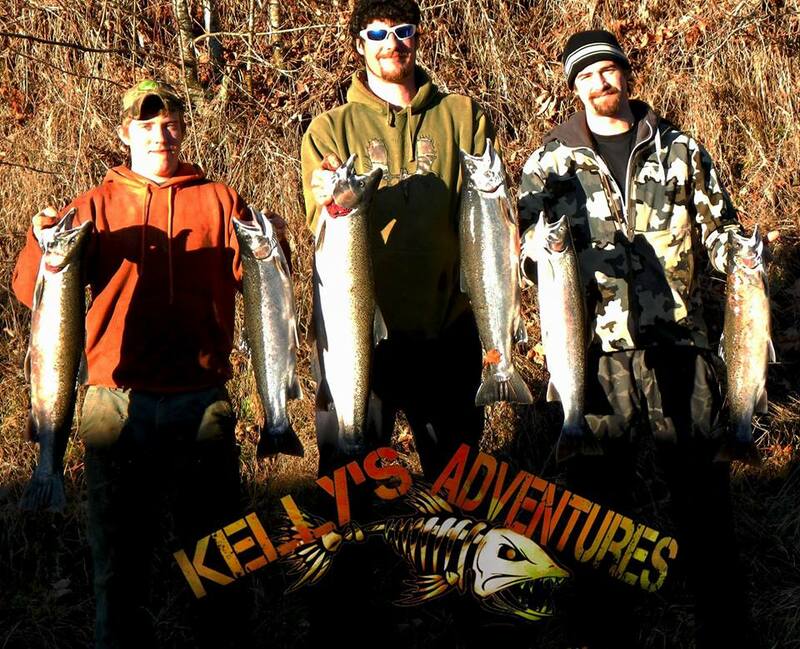 Pat Kelly loves fishing the streams! 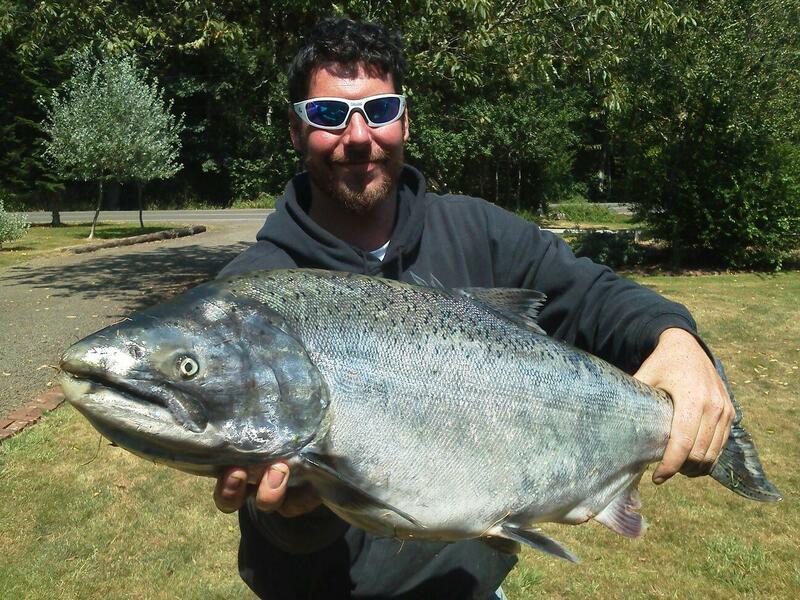 For a fun filled day along some of the most beautiful streams, you can learn some very valuable information on how to catch some of the most finicky fish in the Pacific Northwest. 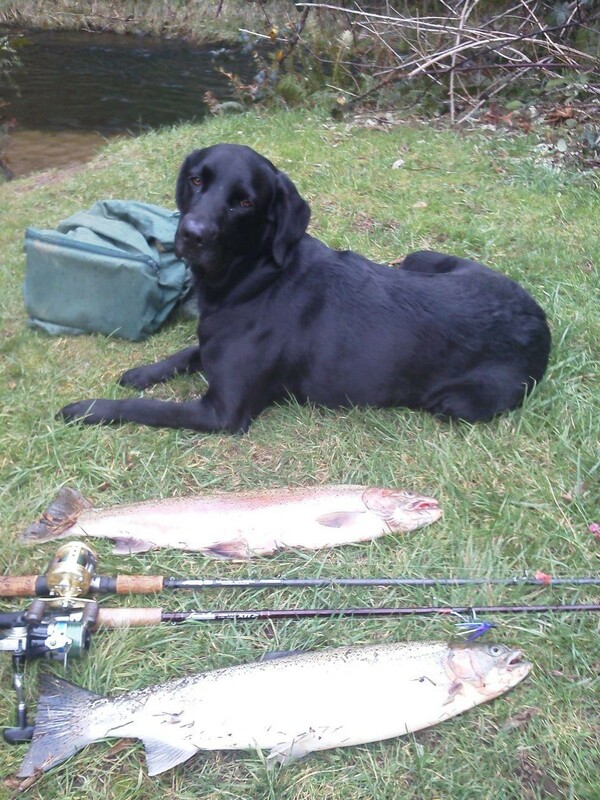 Pat has been fishing these local streams since he was very young and continues to fish them every day of the winter and spring seasons. 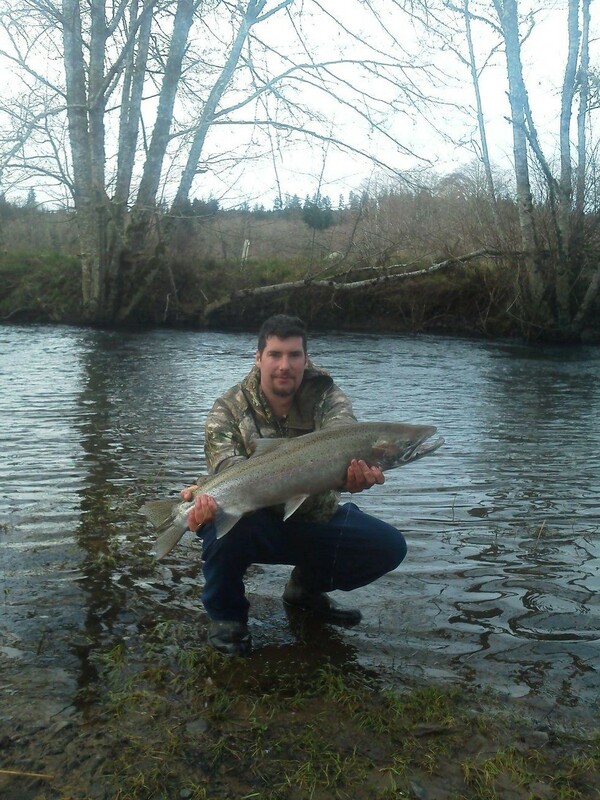 Guided Fishing Lessons: After learning from a day on the stream you will have the knowledge to fish steelhead and Salmon in any coastal stream and be sucessfull!